Are you sick and tired of dieting and deprivation? Are you confused by all the conflicting health advice out there? Has food become a source of stress in your life? Then you need to come to this workshop! 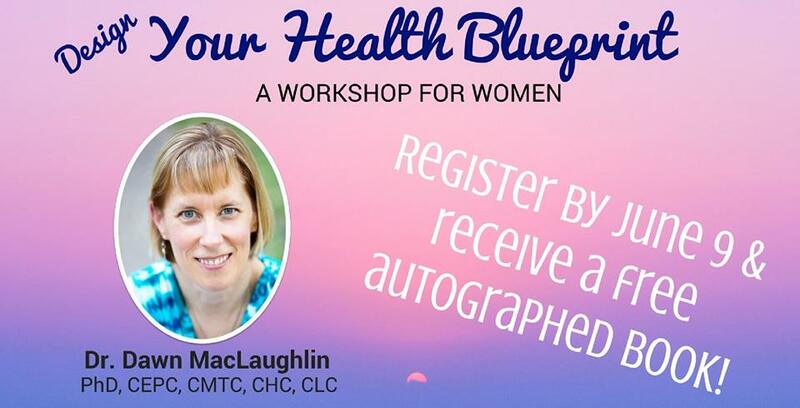 You will walk away with a personal blueprint for your health that you can begin to put into action right away!